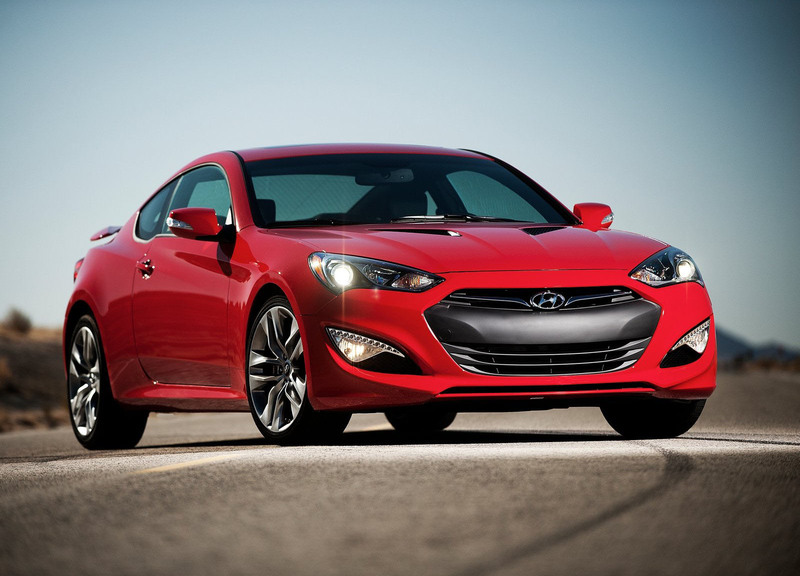 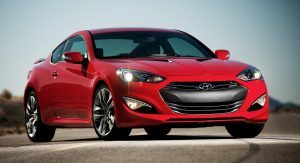 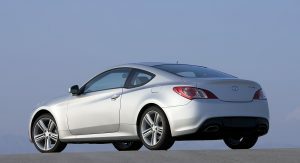 A problem with the front passenger airbags on the Genesis Coupe has prompted Hyundai to issue a recall. 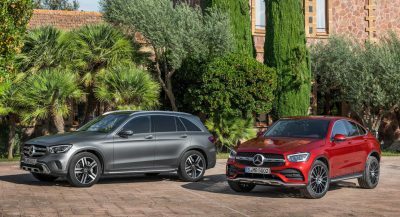 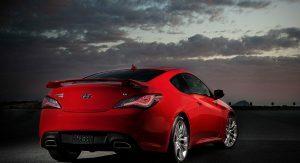 As a result, and in the event of a crash, the airbag might only deploy in the first stage when the second stage is warranted, and it might deploy even when there’s a child seat in place that should disengage the airbag. 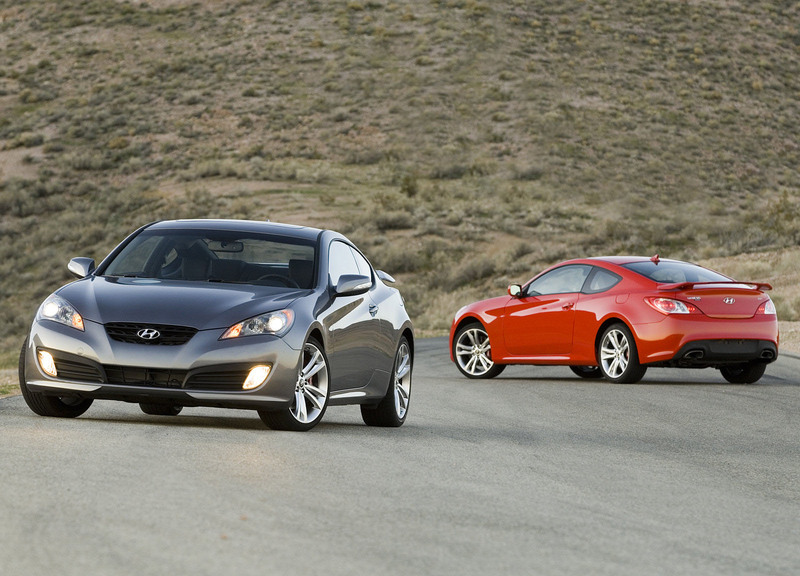 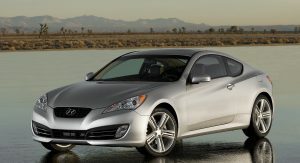 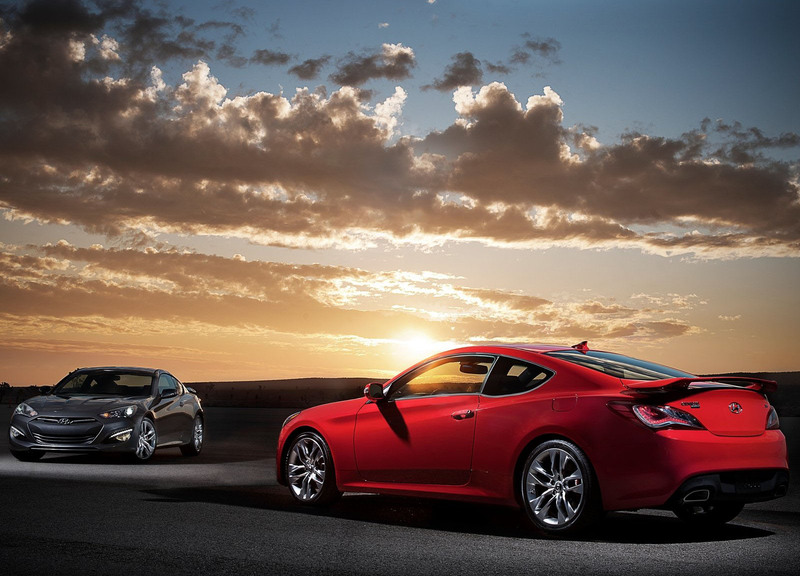 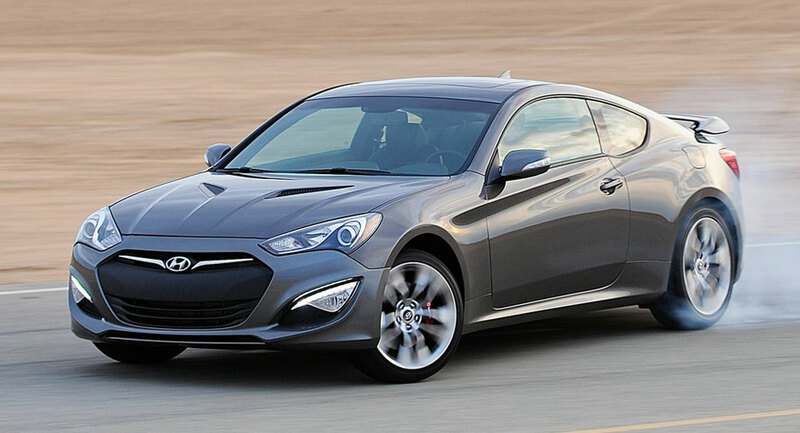 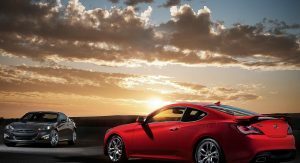 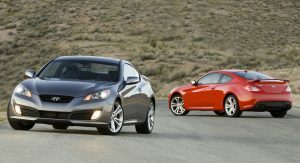 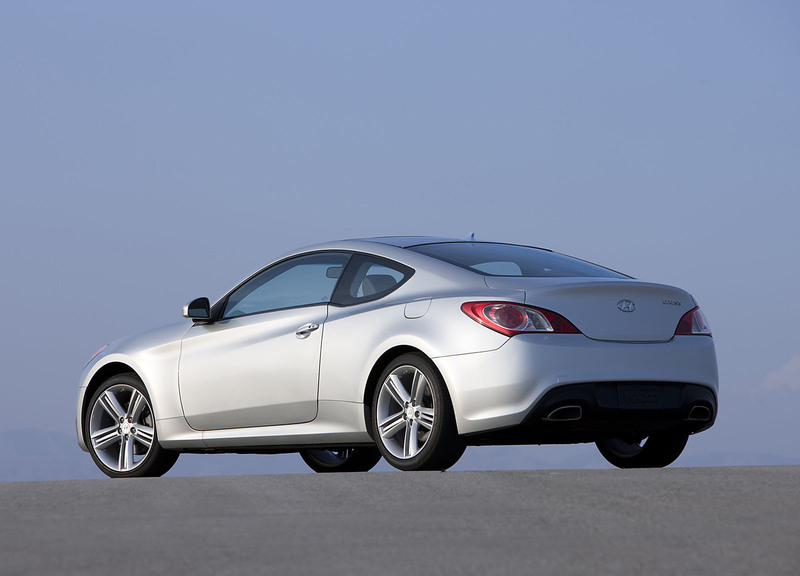 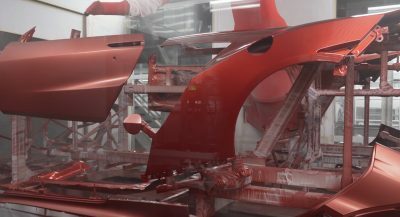 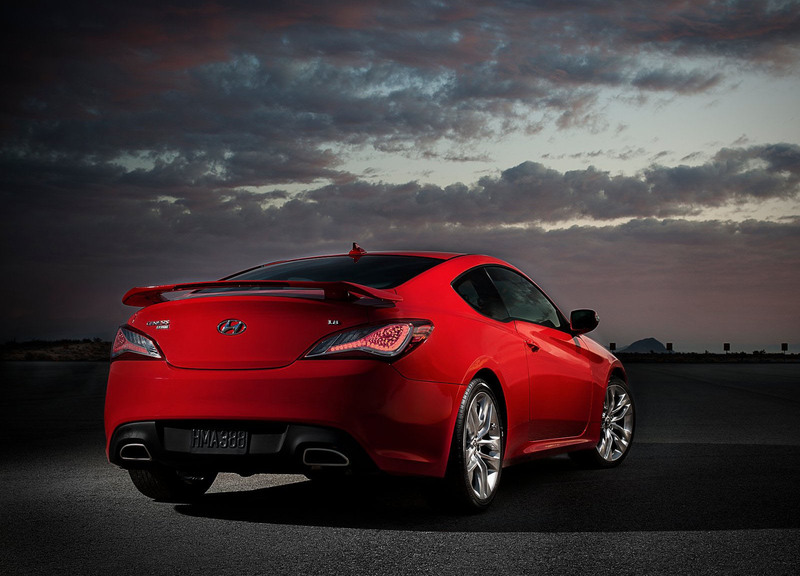 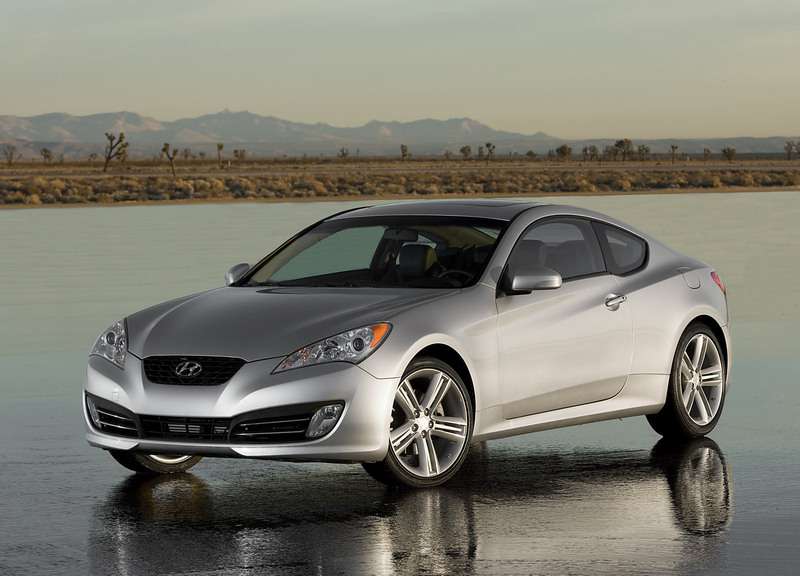 The problem was found to potentially affect an estimated 84,500 examples of the Genesis Coupe from the 2010-16 model years – spanning the model’s 2013 facelift – and manufactured between December 12, 2008, and June 11, 2016. 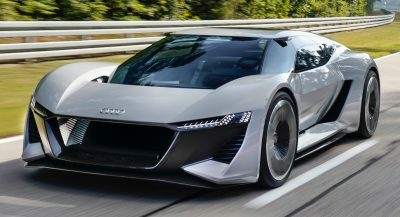 The owners of those vehicles should expect to hear from the manufacturer starting December 2 to arrange service, which will entail securing the relevant connector to keep it from dislodging.